Snapchat is channeling its inner Santa Claus just in time for Christmas. The company has released a new update, giving both iOS and Android users new features including a replay option and Instagram-like filters for photos. The replay feature is more likely to grab Snapchat users' attention. 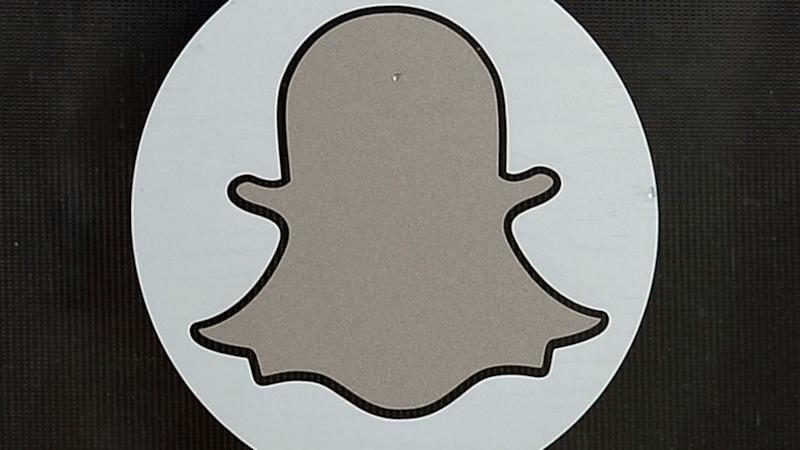 Snapchatters will be able to hold onto a snap for a second viewing before it gets deleted. "You only get one a day, so you've got to use it where it counts," CEO Evan Spiegel told The Verge. In addition to downloading the latest update, users will need to go into their settings and then click the Manage option in the Additional Services section. The photo filters, smart filters, and replay option can all be activated separately. Just don't expect the library of filters that Instagram has. Snapchat currently has a black and white filter and a sepia filter to change how a photo looks. But the team has added three separate "smart filters" that can overlay the time, the weather, or the speed at which a photo was taken. Snapchat did not respond to ABC News' request for comment.